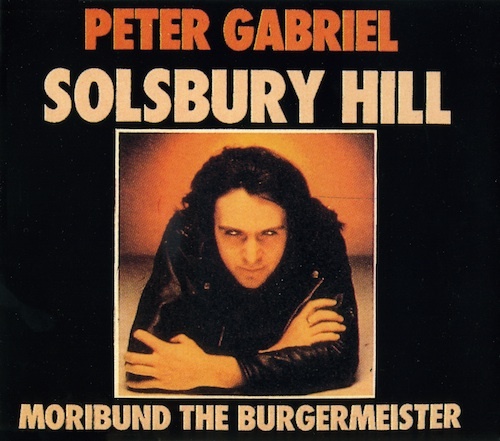 "Solsbury Hill" is a song by English musician Peter Gabriel about a spiritual experience atop Solsbury Hill in Somerset, England. Gabriel wrote the song after his departure from the progressive rock band Genesis, of which he had been the lead singer since its inception. The song was his debut single. The single was a Top 20 hit in the UK and reached No. 68 on the Billboard Hot 100 chart in 1977.